Based on the incredible true story of Ann Atwater and C.P. Ellis. Atwater is the ferocious civil rights activist in Durham, North Carolina. She had a decade-long battle with sworn enemy C.P. Ellis, the Exalted Cyclops of Durham's Ku Klux Klan. Their feud came to an abrupt and unlikely end in 1971. After a court-ordered school desegregation decree threw the Southern city into turmoil, Atwater and Ellis reluctantly agreed to co-chair an intensive, two week community meeting to try to reach a compromise. The extraordinary events that followed changed Durham, and the lives of Atwater and Ellis forever. 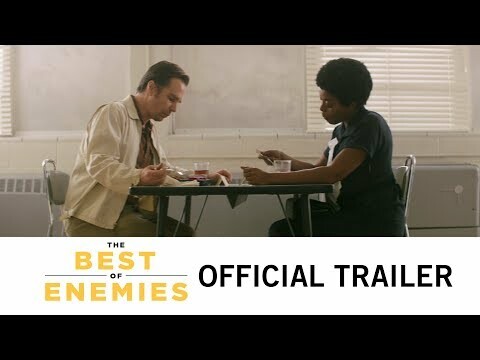 The Best of Enemies was released on Cinema 16d ago in the US. Notify me when The Best of Enemies is available.